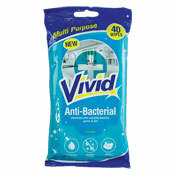 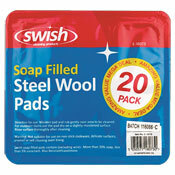 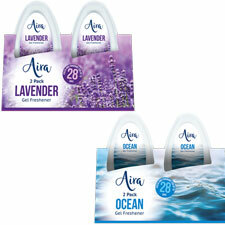 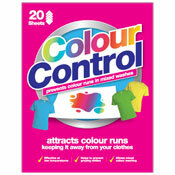 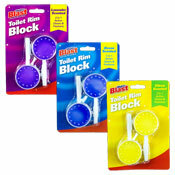 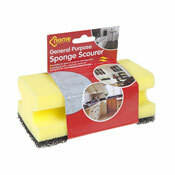 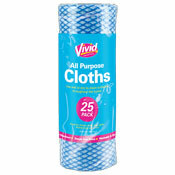 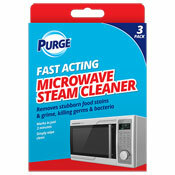 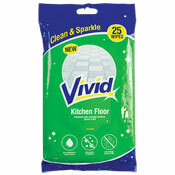 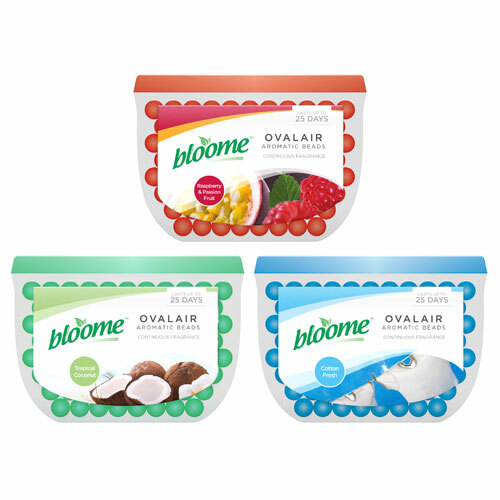 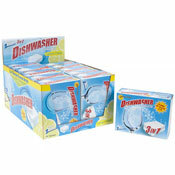 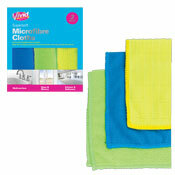 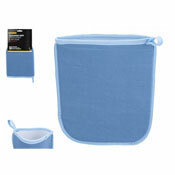 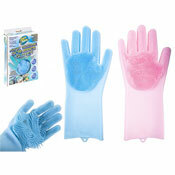 In this category you will find our lovely selection of Wholesale Cleaning Accessories. 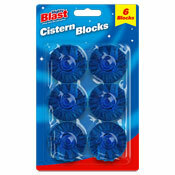 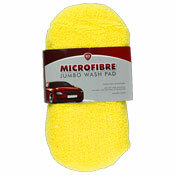 A great all year round seller and all at fantastic cheap wholesale prices. 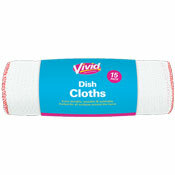 So if you are wanting to add a bit of variety to your stock then take a look at our quality range of Dishcloths, Scrourers, Microfibre Dusters and many more. 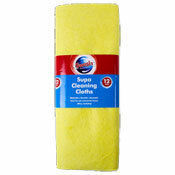 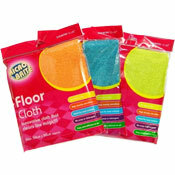 A & K Hosiery is one of the leading Specialist Wholesale Cleaning Accessories Suppliers in the UK.